After three years of development and an investment of € 35 million, production of BMW Motorrad’s maxi-scooter has just begun in Berlin. The scooters fall in line with BMW’s “Urban Mobility” philosophy; meeting current and future demands from its customers for low energy city vehicles to transport them through increasingly congested traffic. Both versions are powered by a 44 kW (60 hp) unit, which is the strongest and most efficient engine in its displacement class. The C 600 Sport is set up for more sport-oriented fans, while the C 650 Sport GT is designed to handle touring duties. 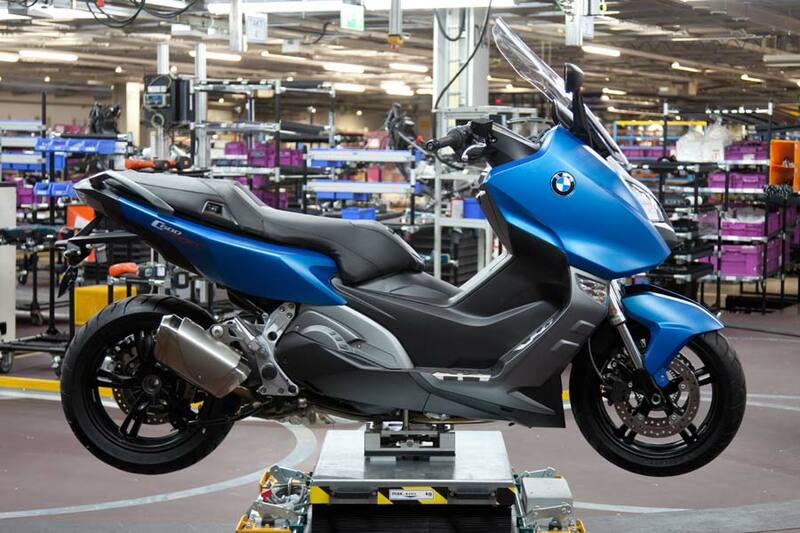 The plant in Berlin has taken on an additional 30 employees to assemble the scooters, with BMW expecting to produce around 10,000 per year.